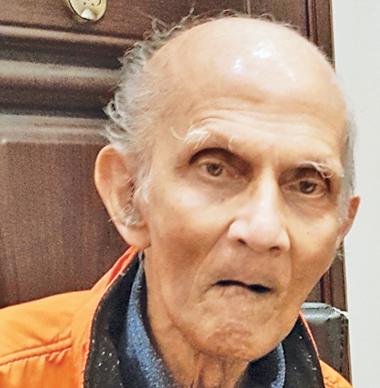 Senior journalist Rupasiri Vidyaratne passed away in London on Saturday. He worked in the Janadina, Eththa and Divaina newspspers for a long period before migrating to London. He was the father of former Irudina Deputy Editor Chathura Vidyaratne. The funeral will be held in London.